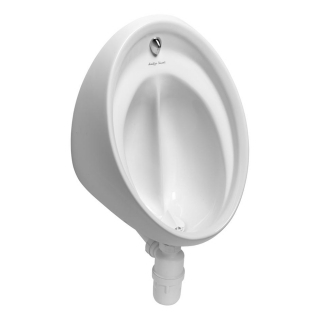 Sanura hygenIQ urinal, for a cleaner, healthier washroom. Unique fin design reduces splashing by 90% reducing contamination on users clothes and surrounding washroom surfaces. A breakthrough in washroom hygiene.